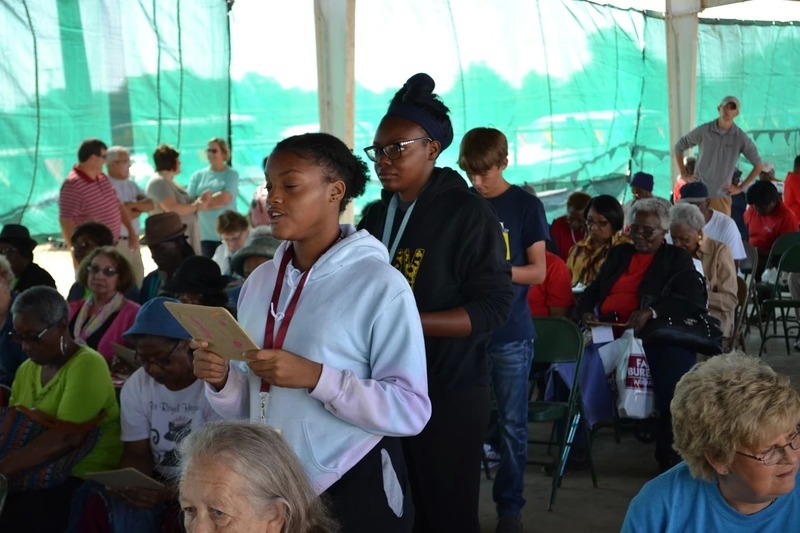 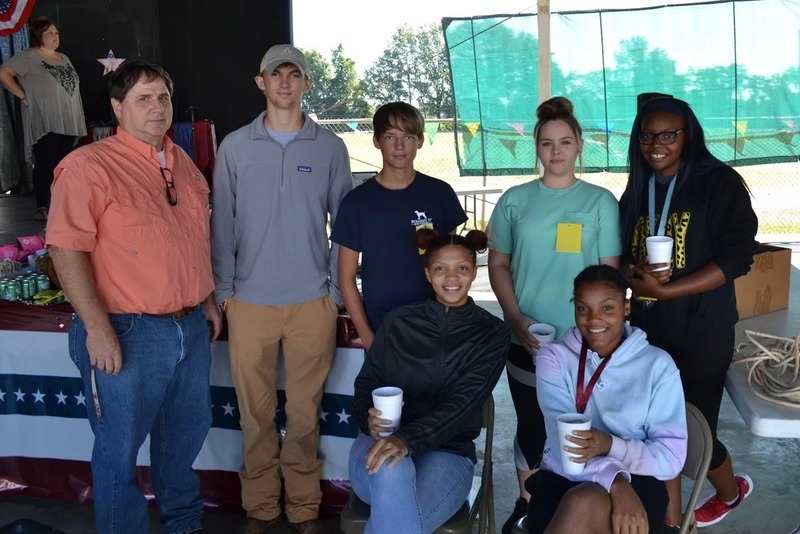 SkillsUsa Jr. Fair Board members are Chris Brown, Nic Thomas, Katie Dulaney, Aryel Larry, Tyonna Williams and Miracle Zimmerman. 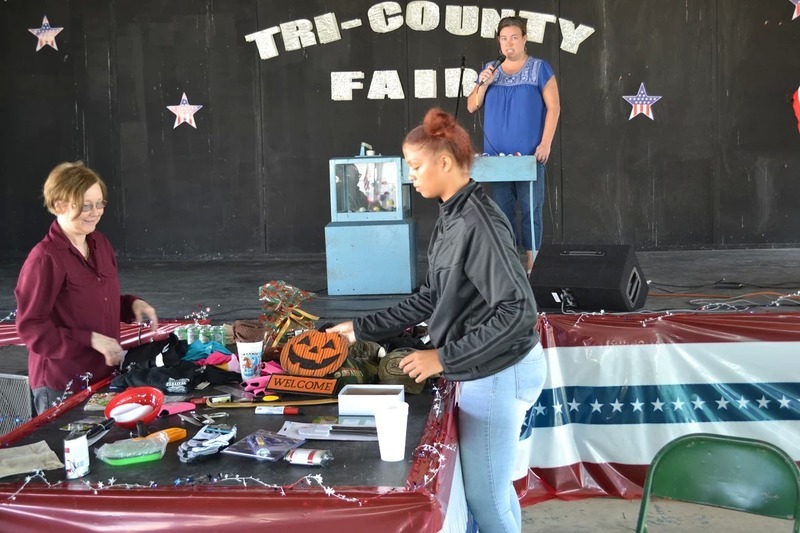 They have helped with different events at the Tri County Fair early in September. 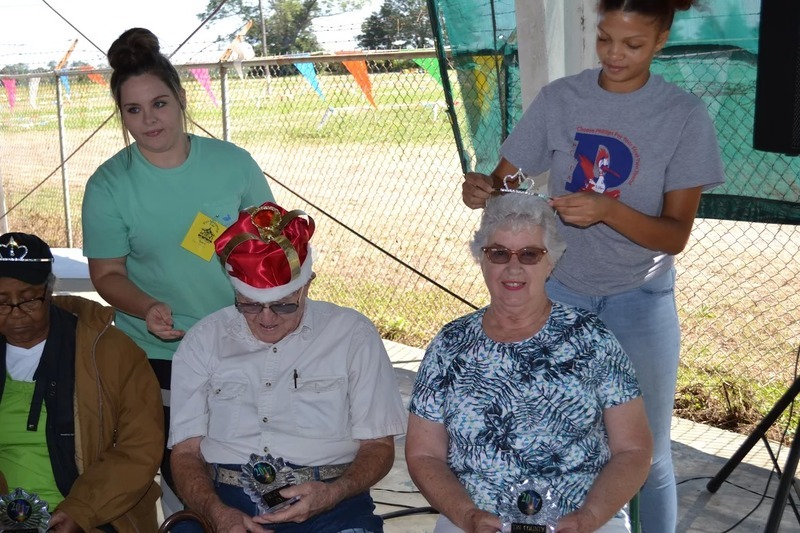 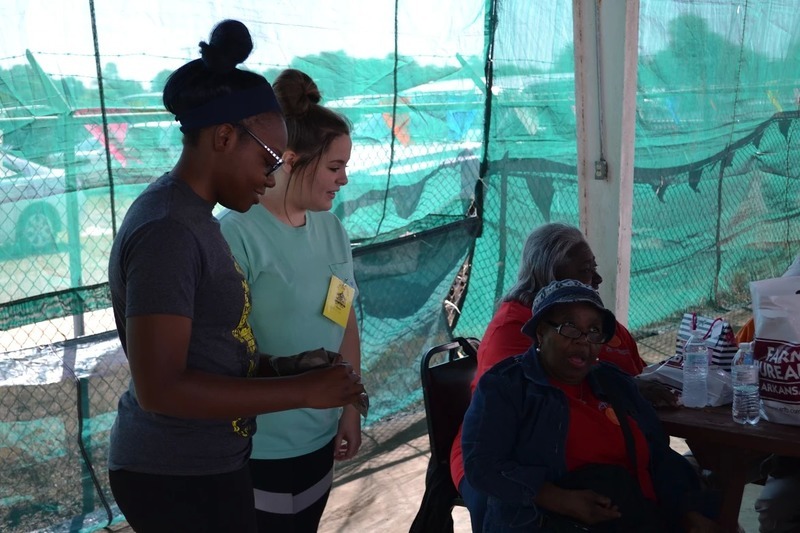 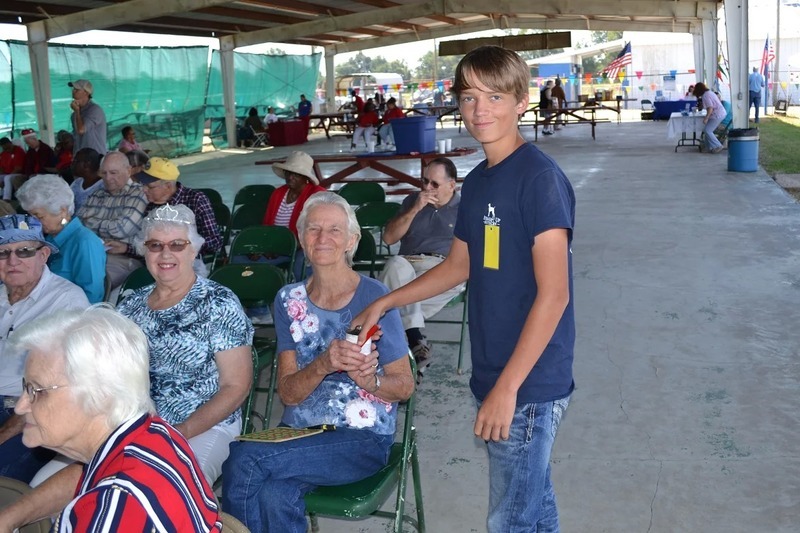 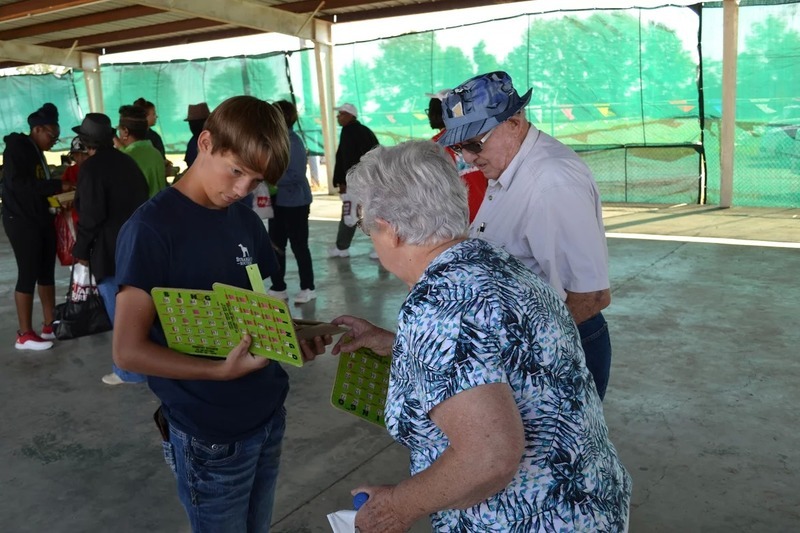 They helped set-up and check in entries Saturday and Sunday, with Kids Day Monday, and with Senior Citizen Day Wednesday. 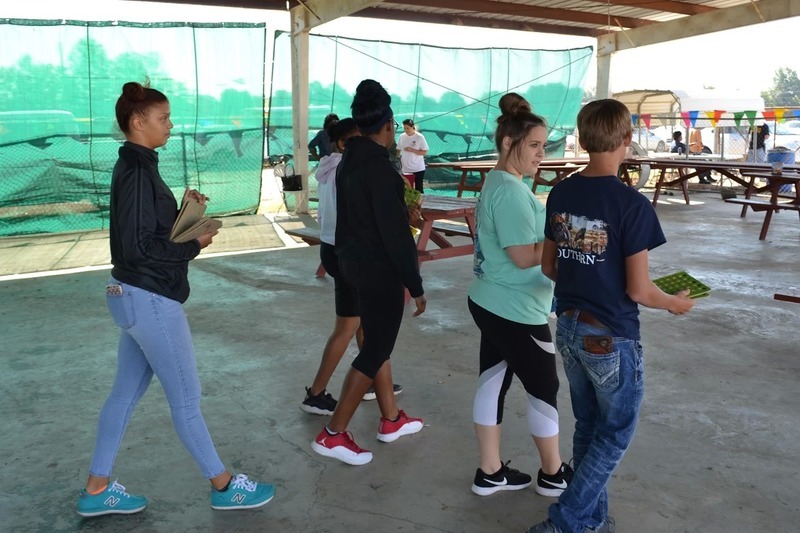 Thank you students for representing Barton High School and paying it forward to our community!